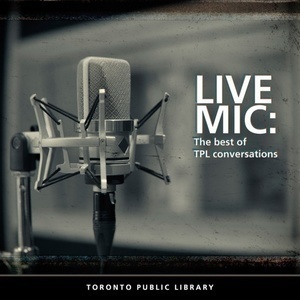 Recorded as part of some of TPL's most popular live event series, including The Appel Salon, On Civil Society, The Other Shelf and others, Live Mic: the Best of TPL Conversations comes to you monthly featuring conversations with some of today's best-known writers, thinkers and personalities. Three of Canada’s best-loved writers talk about their experiences as Indigenous artists competing on Canada Reads. With Canada Reads host Ali Hassan, Dimaline (Marrow Thieves), Lindberg (Birdie), and Vermette (The Break) consider how their works have been received by the public in both positive and negative ways and what their celebrity defenders learned about Indigenous experiences in the process. 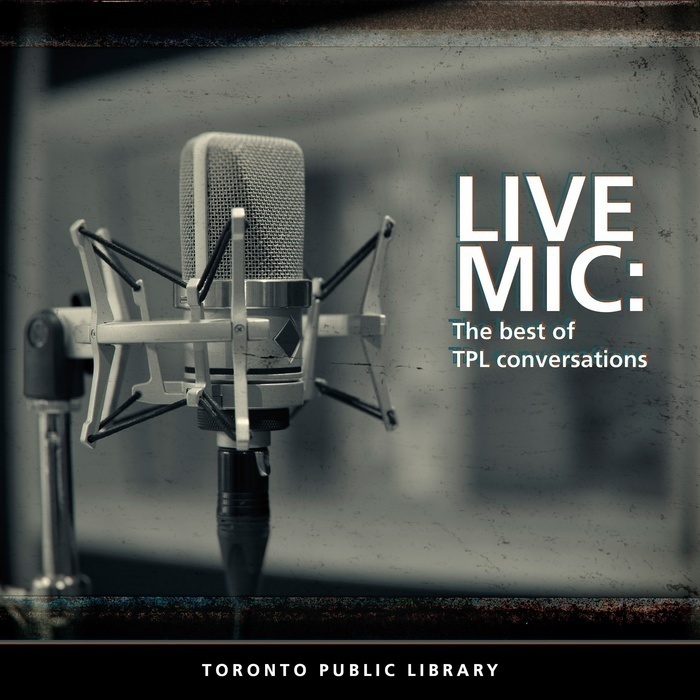 Recorded in the Toronto Public Library’s Appel Salon (part of the TPL’s regular event series, Indigenous Celebrations) in October 2018.